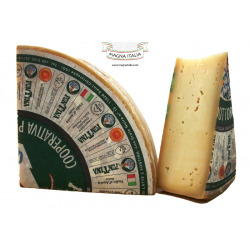 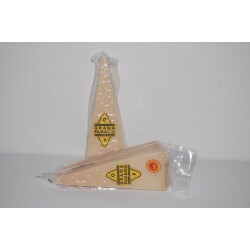 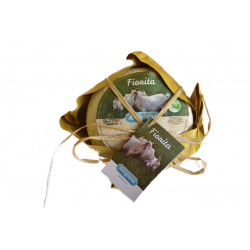 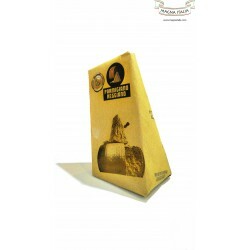 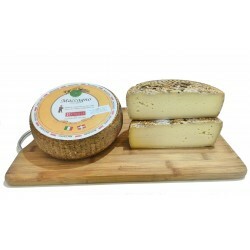 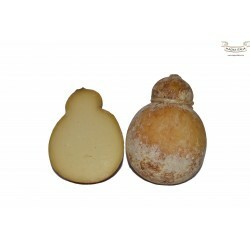 This tomino is a cheese made with goat’s milk, cream and rennet. 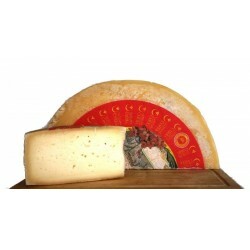 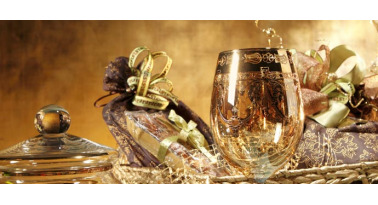 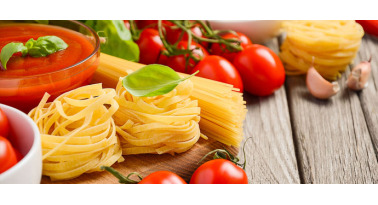 It’s produced in Cuneo’s city in the Piemonte. 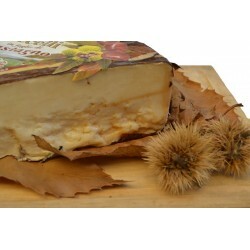 This tomino is a cheese made with goat’s milk, cream and rennet. 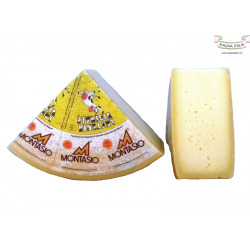 It’s produced in Cuneo’s city in the Piemonte. 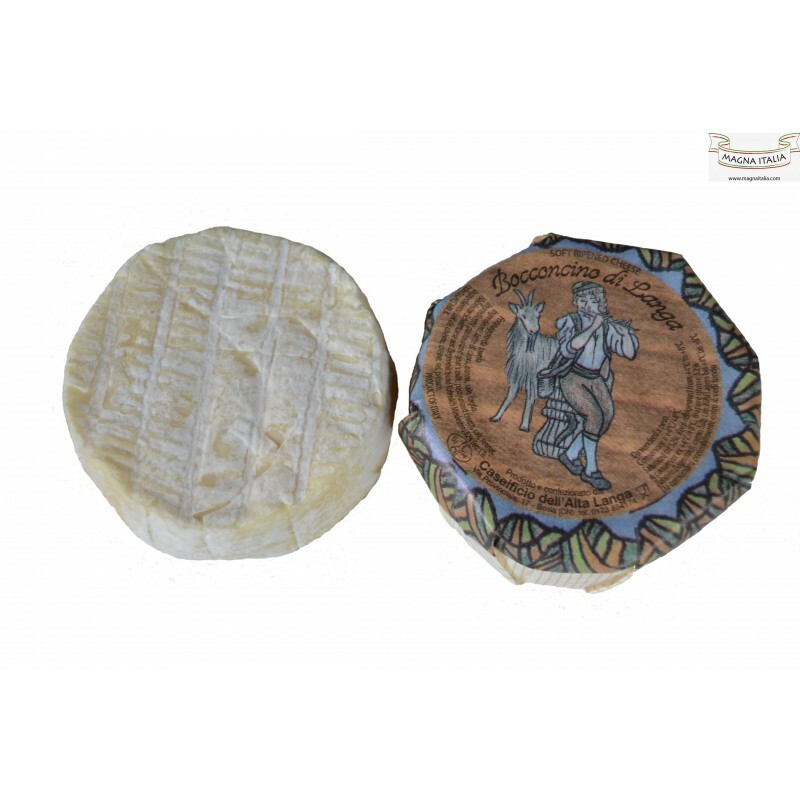 The milk with rennet are made to mature with right ventilation. 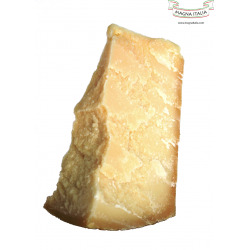 The tomino is soft and pale yellow in colour. 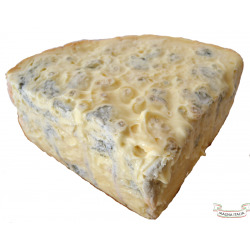 The taste is sweet because of the presence of goat’s milk and tasty for seasoning. 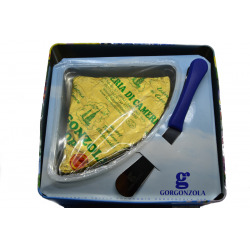 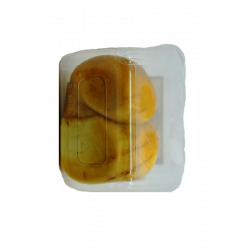 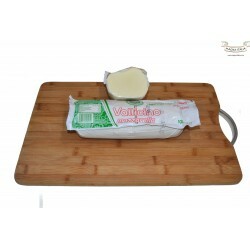 HOW TO USE: Tomino is tasty grilled or hot plate also wrapped by a few slices of speck, or in very good pie. 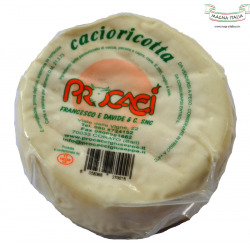 INGREDIENTS: goat’s milk, cream, salt, rennet.